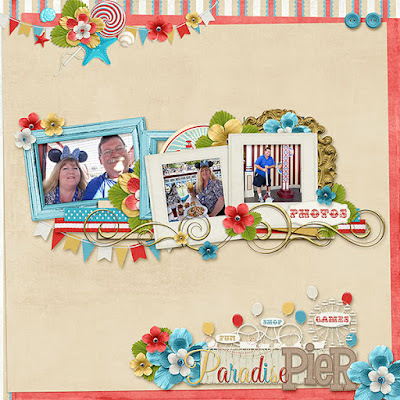 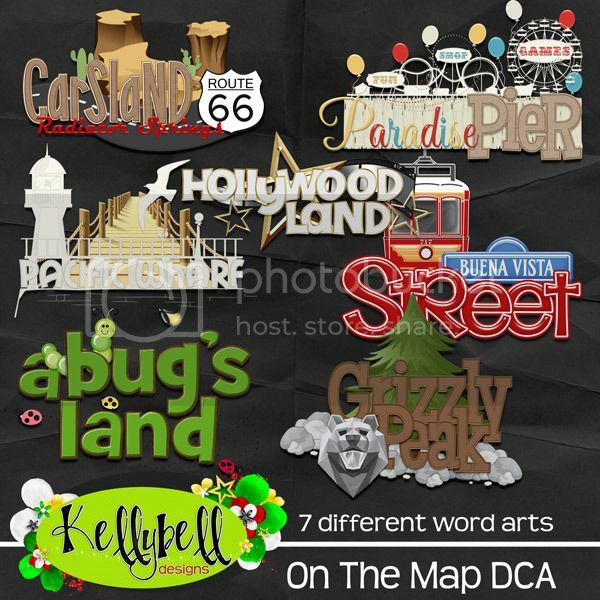 Scrap Out Loud: On the Map with Kellybell Designs! 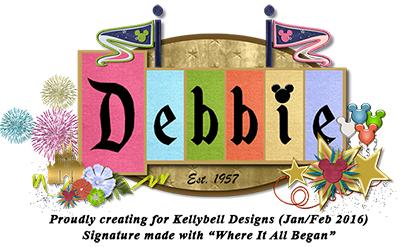 Having a big word art title on your page can really make a bold statement. 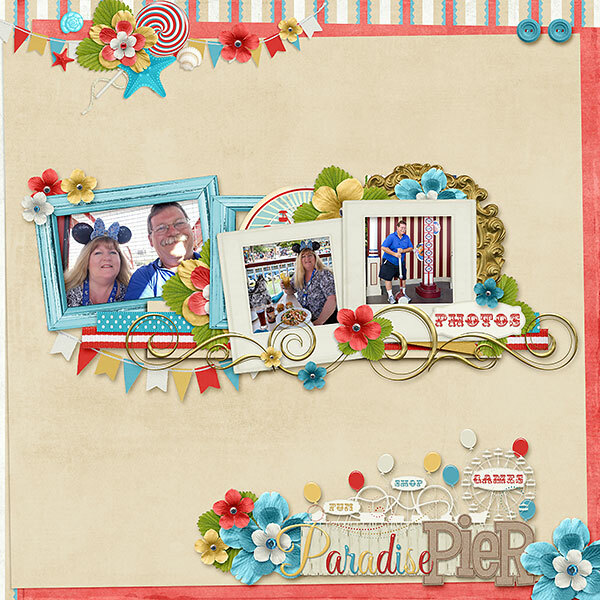 Plus they can save you some time creating your layout when you purchase a premade word art pack. 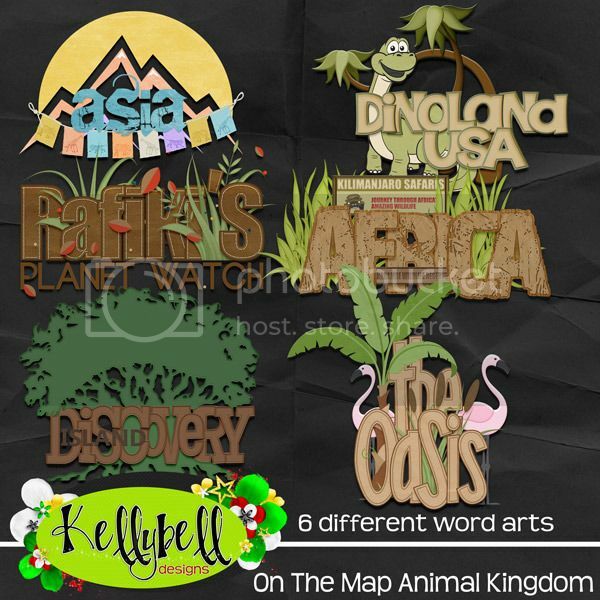 Kelly's got 3 new sets of word art for you today from the On The Map series. 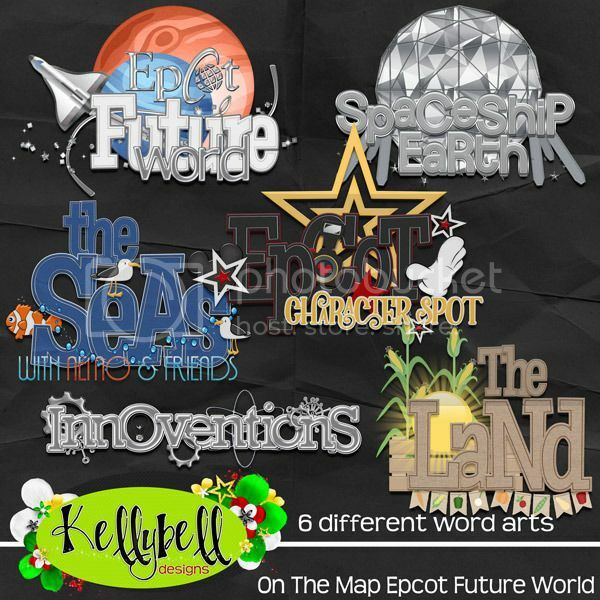 She's featuring Animal Kingdom, California Adventure and Epcot's Future World.